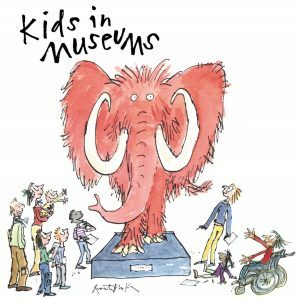 Kids in Museums works with museums nationwide to make them more welcoming for children, young people and families. Also announced today are the 2019 dates for your diary! Monday 25 March – Friday 31 May: Nominations open for the Family Friendly Museum Award 2019.